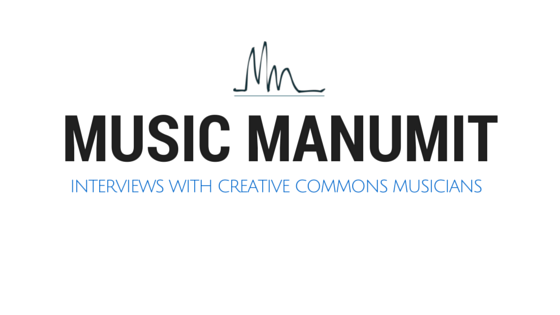 We talk with some of the guys behind the sheet music making program MuseScore. Here are Doug's notes he took during the show. How do people use the software? What about Midi Drums? Lead devoloper started in 2002. 200-250 people contributing to the project. Tripled number of downloads in just a few months in 2010. True hacker in the sense that he is scratching his own itch. What is the relationship with OpenGoldberg? http://musescore.org/en/node/16503 -- use of CC0! Project was started over two years ago. What drew you to free software and MuseScore? Ambition: enlarge the database of sheet music. Standard and Tool were needed! Now, MusicXML is the standard and MuseScore is the tool! MusicXML was not supported in the commercial competitors. How does the software compare to Finale? MuseScore is young and focus is music notation. MuseScore is supported in 40+ languages. What is the Creative Commons/free software culture like in the MuseScore community? Does MuseScore have a business model? Nicholas formerly taught drums, but now fully dedicated to MuseScore. Thomas says -- more than full time, it’s a startup! can travel the world to Music Hack Days! Often invited to present about OpenGoldberg and MuseScore! Talk to the guys if you are a CC musicians!